If you have injured your neck, you know firsthand how uncomfortable it can be to perform even the most mundane daily tasks. From getting out of bed to using the bathroom, neck strains and sprains can make normal living seem like a hassle. Fortunately, though, no matter how you have injured your neck, there is a good chance that chiropractic care can be of the utmost help. Whether you are in the 10017, 10036 or 10020 area, there is an Upper East Side chiropractor that can perform chiropractic services to ease your pain and help you return to a normal way of living. Are you experiencing pain in your neck? Does it feel stiff? Does it feel like the muscles are pulled too tightly? There are a variety of pain-reducing methods that you can take advantage of at home, such as applying ice to your neck, but for long-lasting pain relief, you may need to visit a chiropractor. If you live in Midtown, a chiropractor is easily accessible and ready to treat your neck strains today. If you cannot turn your neck past your shoulder, it is recommended that you do not drive yourself to the chiropractor center. Instead, you should have someone drive you to the chiropractic doctor. If you have been suffering from neck pain for more than a few days and it is not getting any better, please come see a Rockefeller chiropractor today. This also applies if you are unable to turn your neck from side to side without experiencing severe pain. It is especially important that you seek immediate medical attention if the pain in your neck starts to move down to your hands or wrists and causes numbing or tingling. 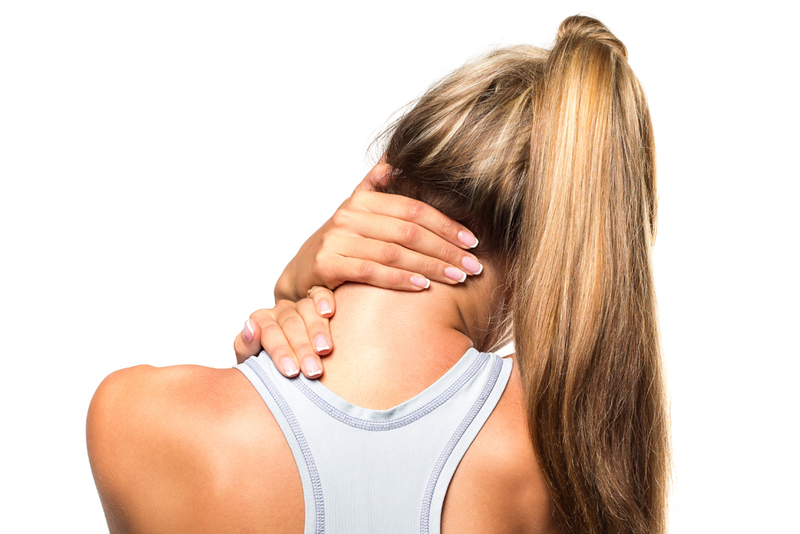 What can a chiropractor do for neck strains and sprains? A NYC chiropractor serving the 10022 and 10019 areas will be highly-trained and experienced in a variety of spinal manipulation techniques. These techniques will lessen the pain in your neck as well as any pain you may be experiencing in your back. A customized treatment plan can be created for you and the specific pains that you are dealing with. To learn more about chiropractic care for neck strains and sprains, please don't hesitate to contact Balanced Health Medical today (212)-755-1717.